We are pleased to announce that our project proposal for Erasmus+ KA2 Strategic Partnership for Youth has been approved for funding by the Erasmus+ National Agency in Malta. Best wishes and thanks go to all our partners in RSVP that will be with us on this new adventure. Read more about RSVP project approved. 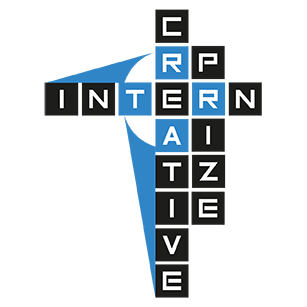 Creative InternPrize promotion of its training resources on the generation of ideas and startups in the creative industries. VisMedNet has just returned from another successful training in Citta della Pieve in Italy. Removing the myth behind the word. Creating space for new thinking for teachers and students. Creativity cannot be taught but it can be fostered, encouraged or tapped. We are so pleased to announce that our MARSA project has been approved for funding under the Erasmus+ Key Action 2 Strategic Partnerships for Youth. Came across this initiative while travelling to Dungannon.